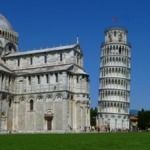 Travel enthusiasts spend a lot of time lauding the Mediterranean, and with good reason. 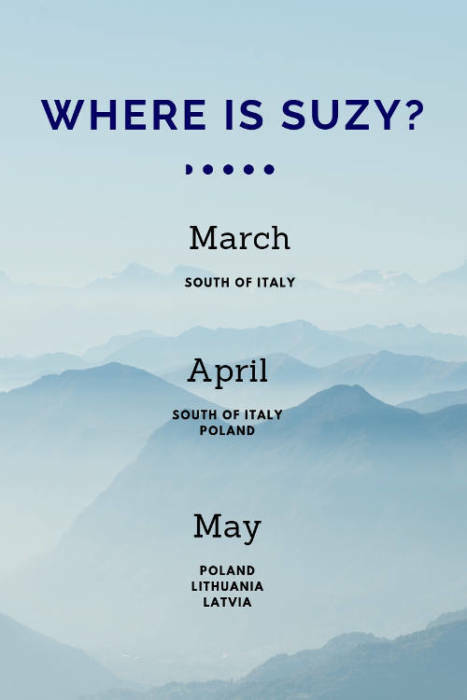 It’s a gorgeous and expansive region of the world, and home to a lot of the destinations that tend to appear on people’s travel bucket lists. In this piece though, I want to take a little bit of a different look at the area. 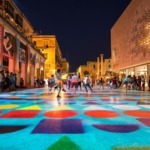 Instead of focusing on the Mediterranean as a whole, listing countries and cities to visit, or honing in on one destination, I want to illuminate some of the best attractions and landmarks around the region. Because in some cases, sorting out your priorities in terms of the things you really want to see and experience can better help you to narrow down your travel options. So without further ado, here are some of the attractions I’d point out! It almost feels like cheating to include the French Riviera because it’s really quite a large area rather than a single attraction. 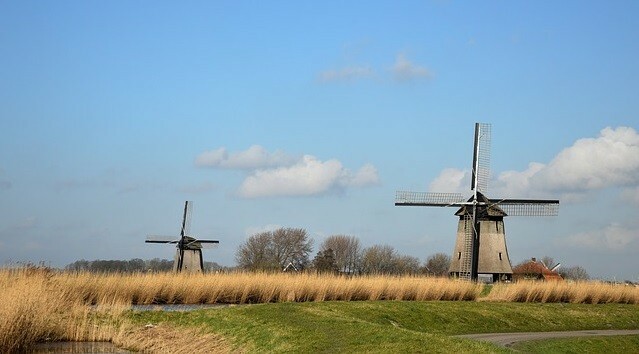 Nevertheless, the area – which is effectively comprised of several towns and stretches of land along the French Mediterranean coast – has to be seen and enjoyed. 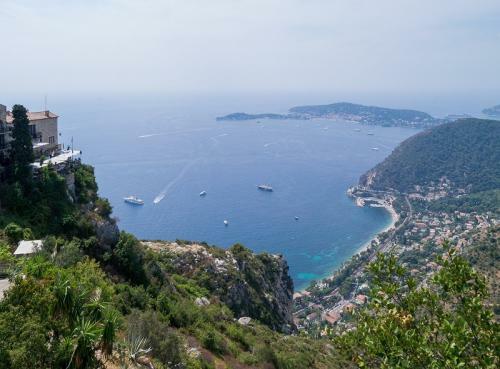 Extending from the town of Cassis to the Italian border, it’s a stunning and unrivaled area full of elegant hotels, seaside cafés, and unforgettable beaches. There are actually a lot of islands and towns around the Mediterranean that consist of buildings perched on the edges of cliffs directly over the water. There’s just something different about Santorini however. As one of the most famous Greek Isles, it’s responsible for arguably the definitive postcard image of the region – that of a bone-white building on a cliff with a domed, blue roof and the sea and sun in the background. These images, or most of them anyway, come from Santorini, and seeing them in person is all the more wondrous. For that matter, it’s not just about sightseeing either. 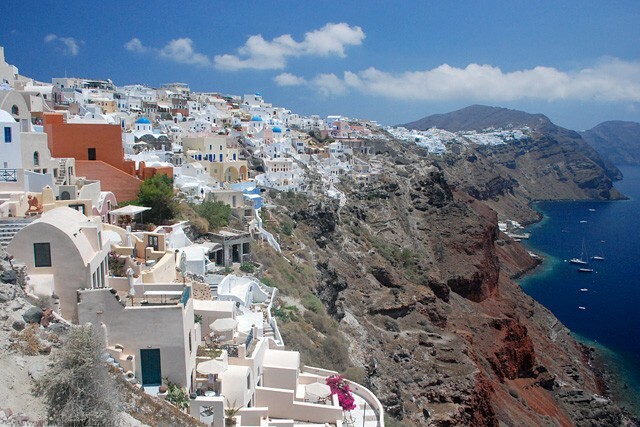 There are a lot of fun things to do in Santorini, from biking to cliff-diving. 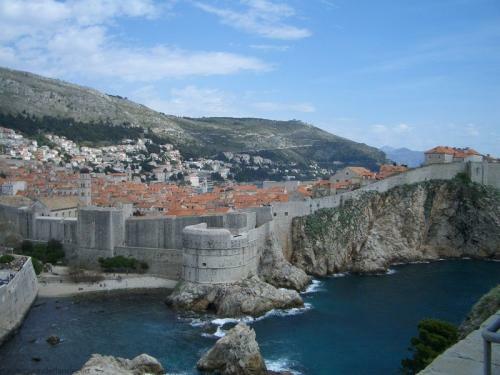 The walls of Dubrovnik have gotten a lot more publicity in recent years after being used to form the foundation for King’s Landing, a fictional setting from the books and television series Game Of Thrones. These walls are no mere film set or tourist attraction though. They are grand, long, imposing walls that date back to the early Middle Ages. And you can still walk along them today, enjoying some stunning Croatian views in the process. Despite the fact that casinos have blown up online, the Monte-Carlo in-person casino still ranks as a must-see attraction. Online games are more convenient, and there are many more games than you will ever find on the floor of a brick-and-mortar venue. What no online casino can quite replicate, however, is the atmosphere of an old, high-quality venue. 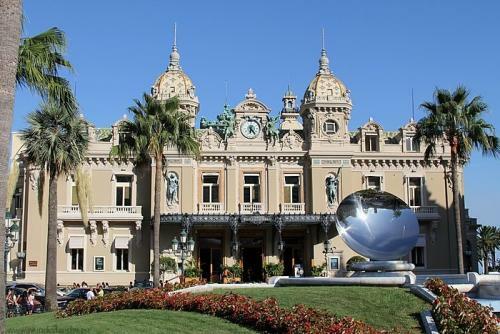 Monte-Carlo is one of the oldest and best in Europe, such that it’s as much of a sightseeing attraction as a gaming one. This place perfectly encapsulates the prestige and allure of Monte-Carlo, and will make you feel like a king even if you don’t play a single hand of cards. The Carthaginian Empire played a major role in world history as the only power that came close to taking down Rome in its glory days. 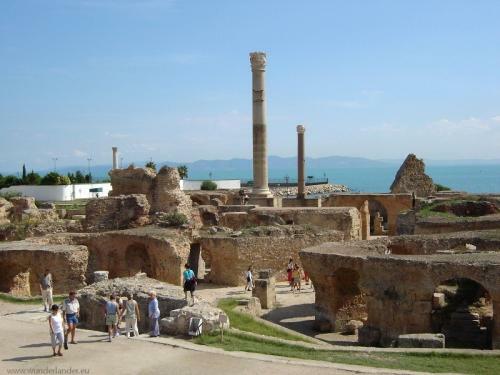 The Empire was largely wiped out thereafter, but the ruins of its magnificent seaside capital are still available, right on the North African shore just a short distance from modern day Tunis (which is the closest thing to an enduring city leftover from Carthage). 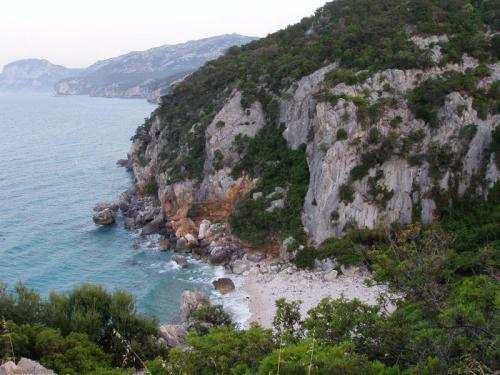 There are a lot of so-called “hidden” beaches around the Mediterranean. Most of them have been written up as such often enough to become well-known and popular, but there’s still a big difference between these choices and big, public beaches outside of major resorts and the like. Sardinia’s Cala Gonone is one of these smaller beaches, and while we could have pointed to several others as well – Scopello Beach in Sicily, Saharun in Croatia, and dozens of Greek, Spanish and Italian options – this is certainly one of the best. It’s a slice of Heaven and shouldn’t be missed. The Bay of Kotor is another Croatian destination, and exemplifies a slightly different brand of beauty that can be associated with the eastern Mediterranean and countries like Croatia and Slovenia. It’s a fairly calm place, lacking major tourist attractions, but there aren’t many places as picturesque in the entire world. As with secret beaches, there are countless restaurants that could merit mention on this list. It’s impossible to say definitively which is the best one, or even which dozen ought to stand out. 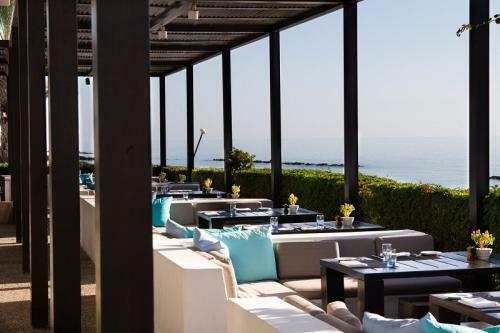 We landed on Notios at the Almyra Hotel on Cyprus in part because it’s been identified as having one of the world’s best restaurant views. Notios is an Asian-Mediterranean fusion place with high-end menu items and above all a near-panoramic view of the surrounding seas. 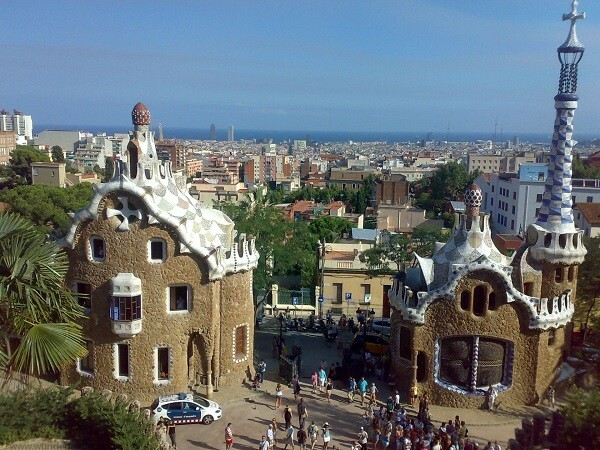 Heading back west, Barcelona’s Park Guell is an incredible place to see or spend time. It’s not exactly a stretch to mention that you should visit Barcelona, of course, given that the city is frequently mentioned as one of the top destinations in the region. However, like the casino in Monte Carlo, or the walls in Dubrovnik, Park Guell stands out even within its famous surroundings. For those who are unfamiliar it’s a quirky, surrealist park designed by the artist Antoni Gaudi with views of the sea in the distance. What is your favorite spot? Let me know in the comment section. Btw: If you are looking for cheap flights, check out my tips.